"Do you want to know... what it is?" 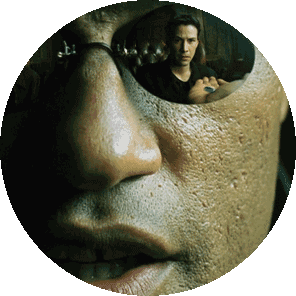 We can’t claim to explain everything about ‘The Matrix’ (that’s Laurence Fishburne’s job) or the sequels that followed it but we can answer your ‘No Spoiler’ questions here. Maybe the answer you’re looking for is already here on the site in our FAQ (Frequently Asked Questions) page?